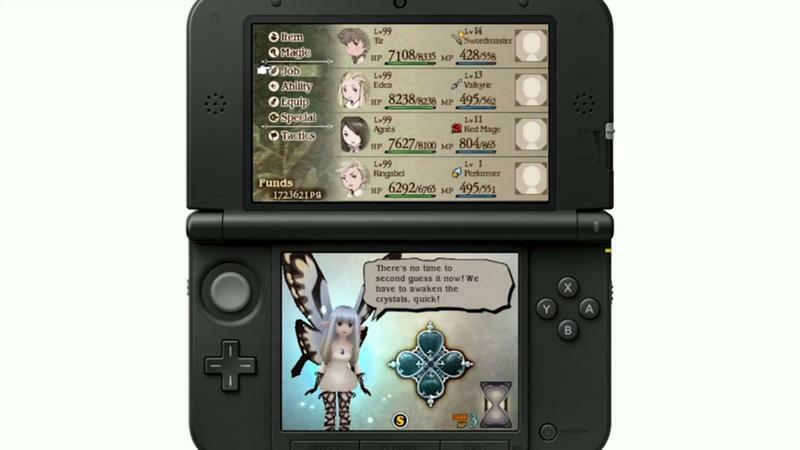 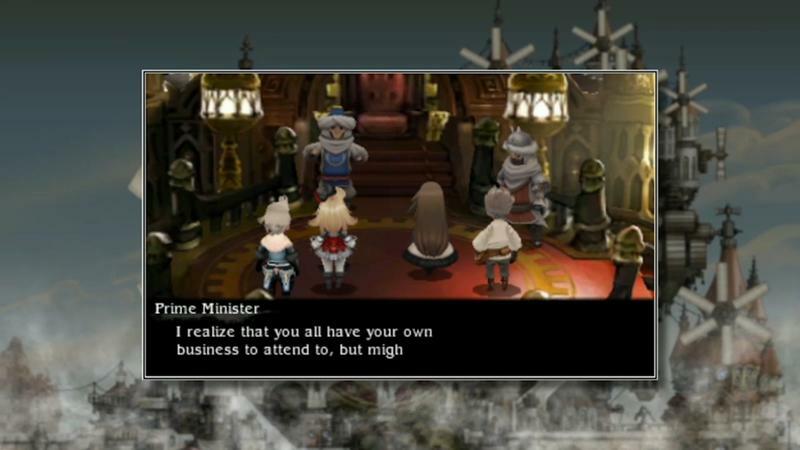 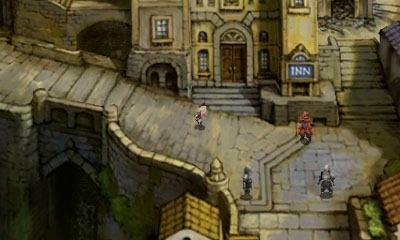 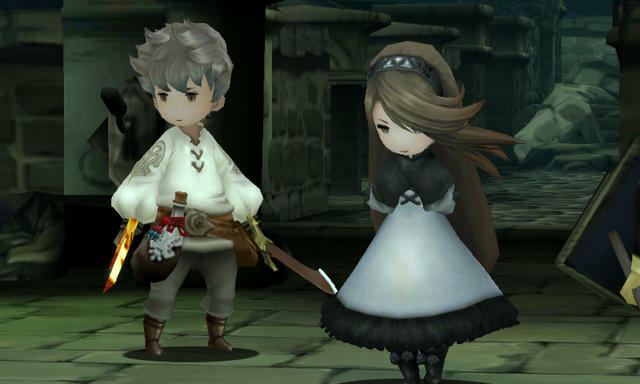 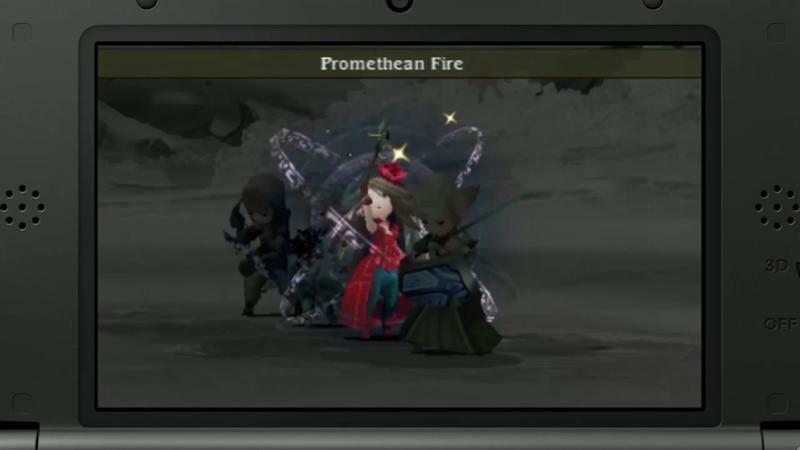 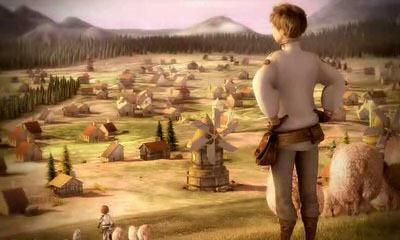 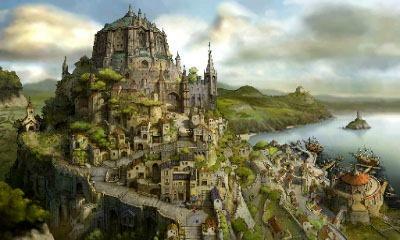 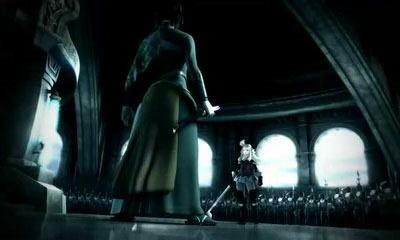 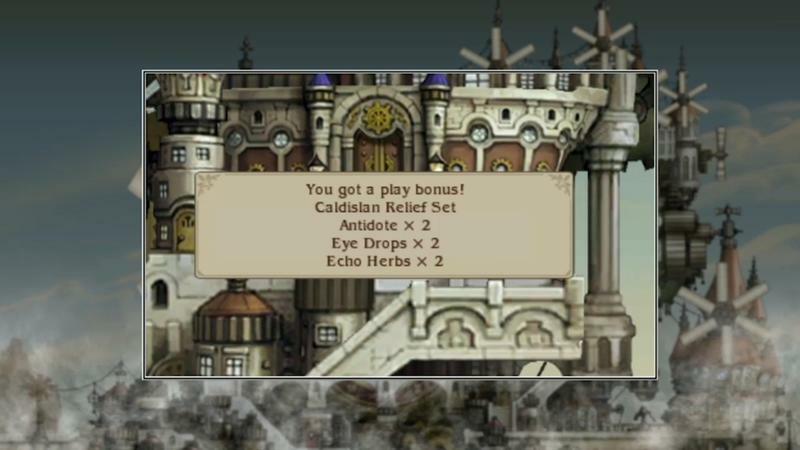 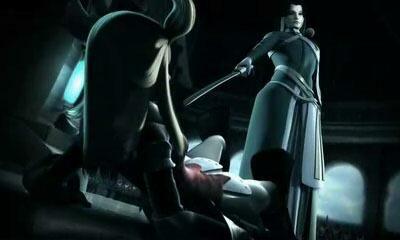 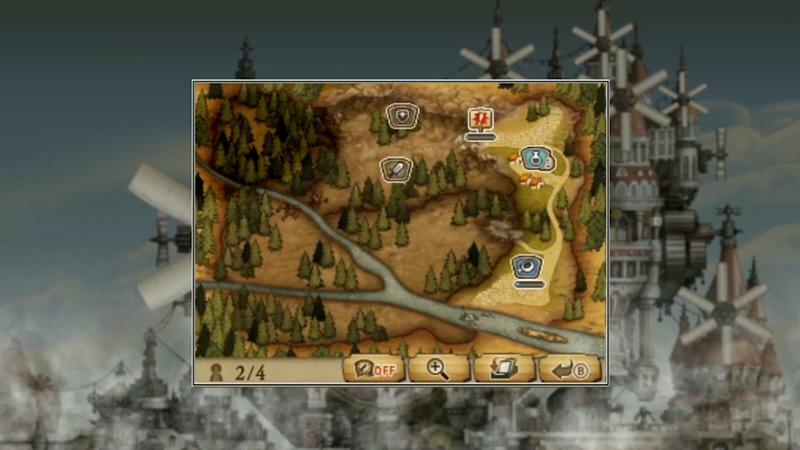 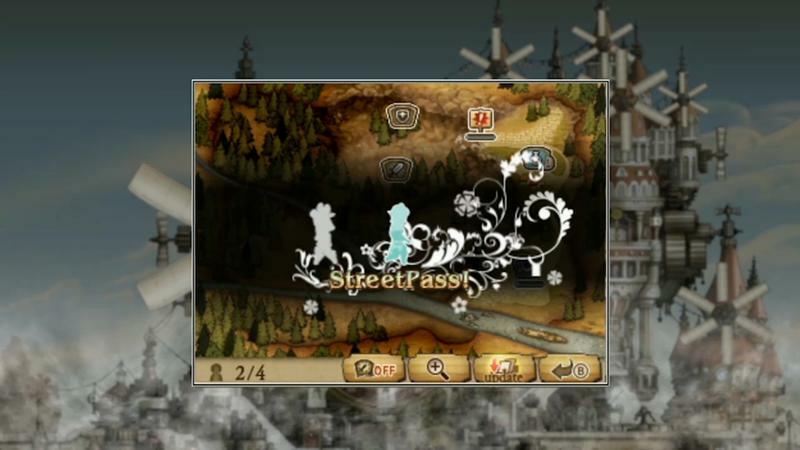 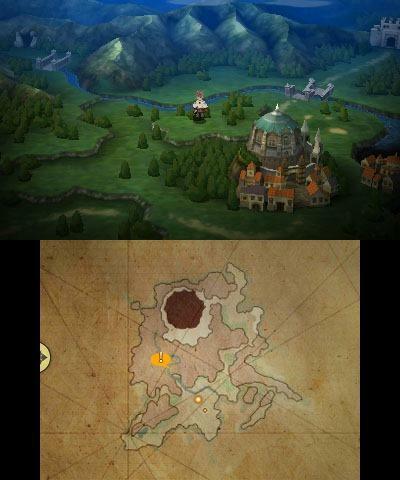 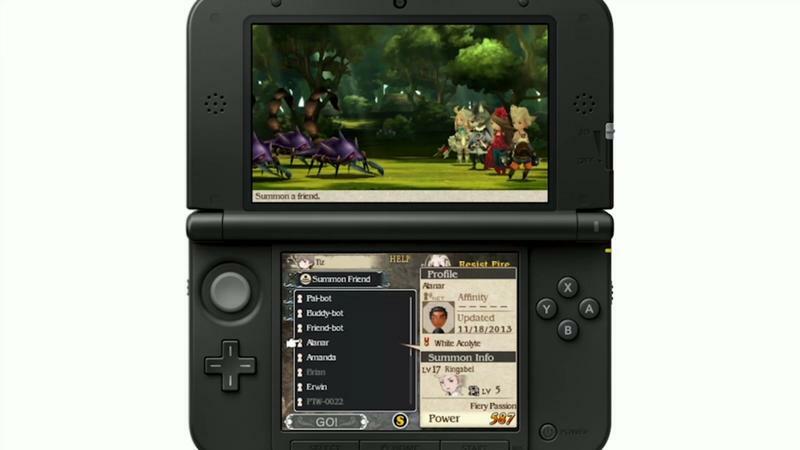 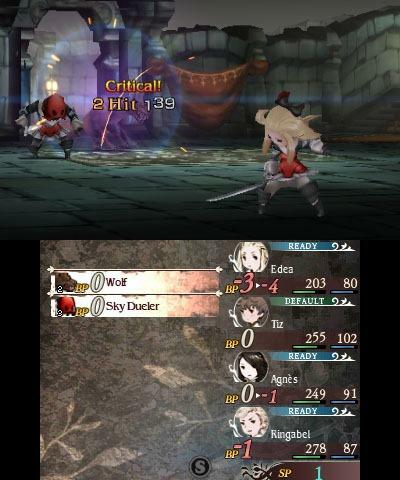 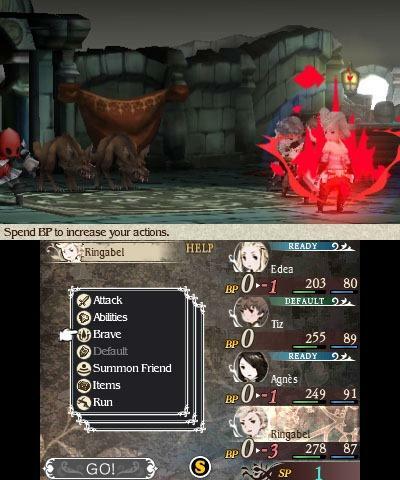 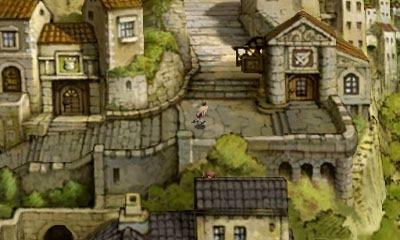 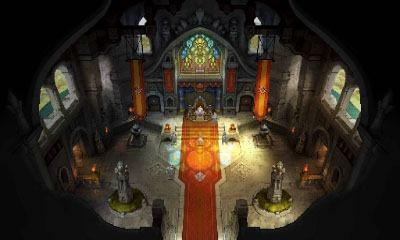 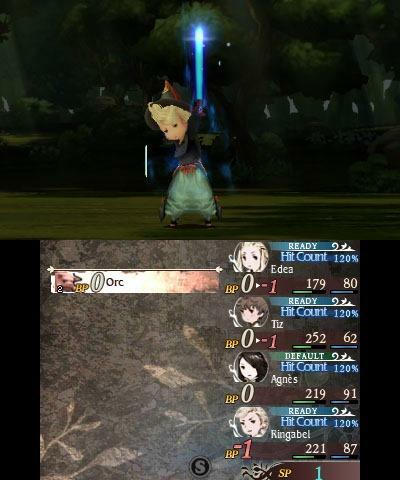 Bravely Default “borrows” quite a bit from Square Enix’s widely loved Final Fantasy series. 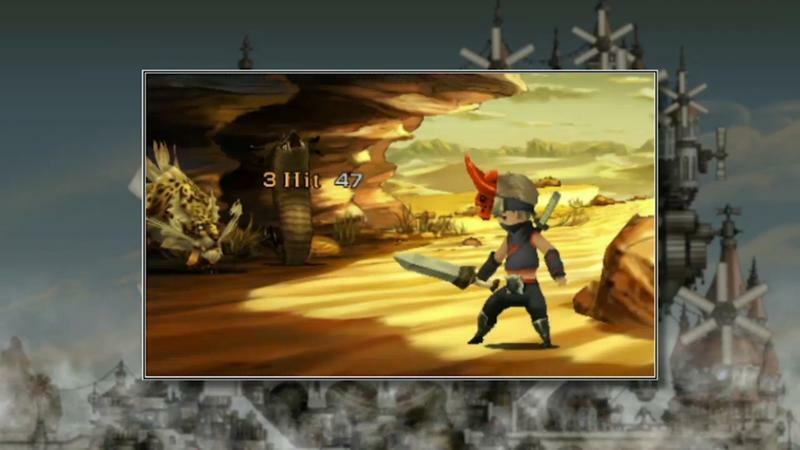 Story themes, music, visual aesthetic, and even carbon copies of monsters, items, and weapons. 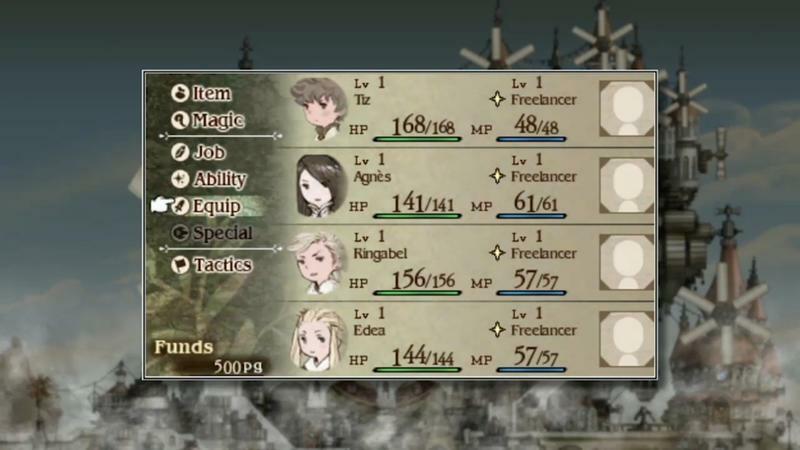 One of the key foundations of Final Fantasy that Bravely Default‘s creators have straight up lifted is the iconic job system. 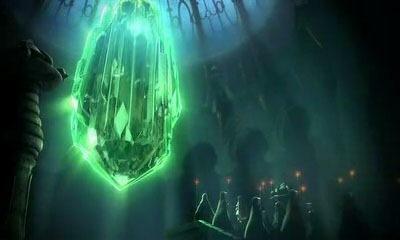 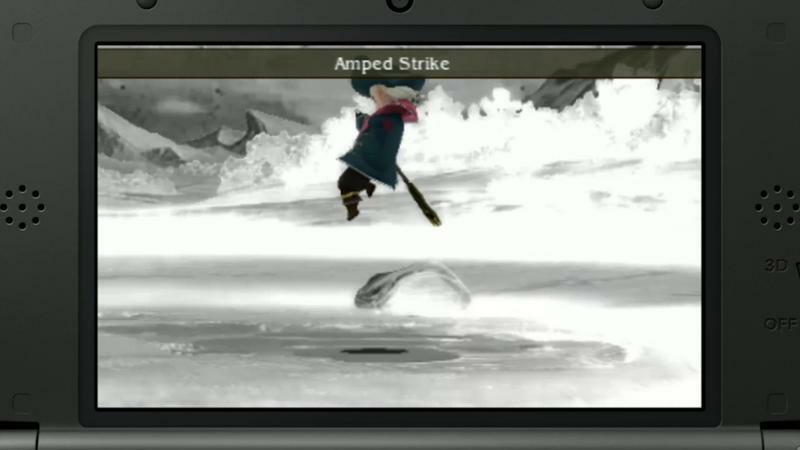 A new trailer for the game shows off the wide array of abilities. 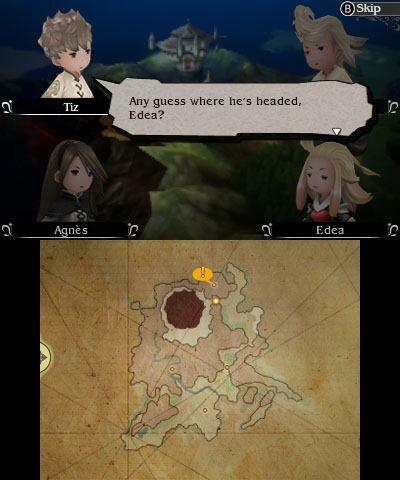 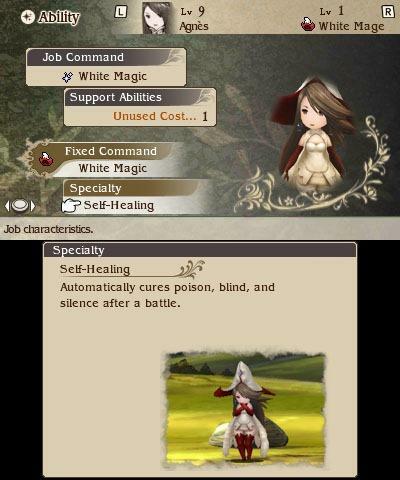 The four characters in Bravely Default start as empty templates, and through rigorous training, they can learn skills from the jobs they decide to undertake. 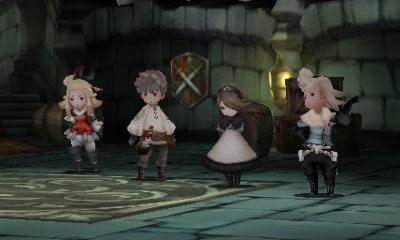 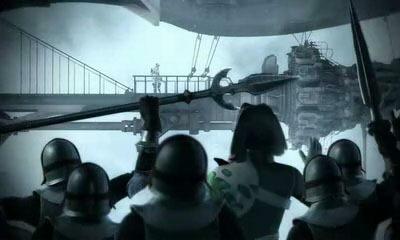 White Mage, Black Mage, Monk, Swordmaster and Valkyrie. 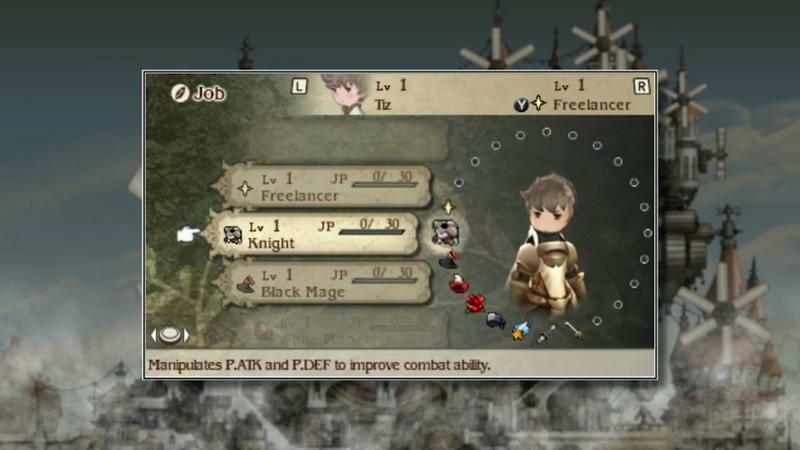 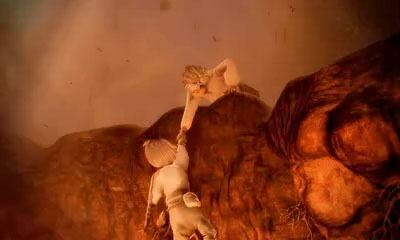 All the classic Final Fantasy jobs are there, even Thief, which fittingly joins Bravely Default‘s ranks. 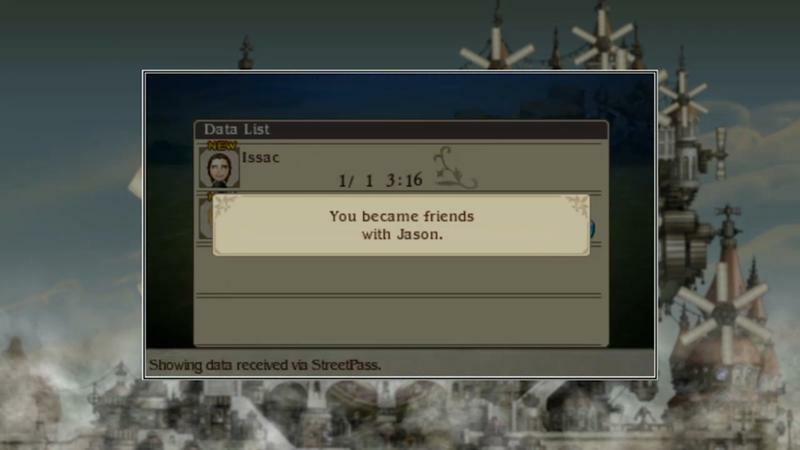 Life Thief? 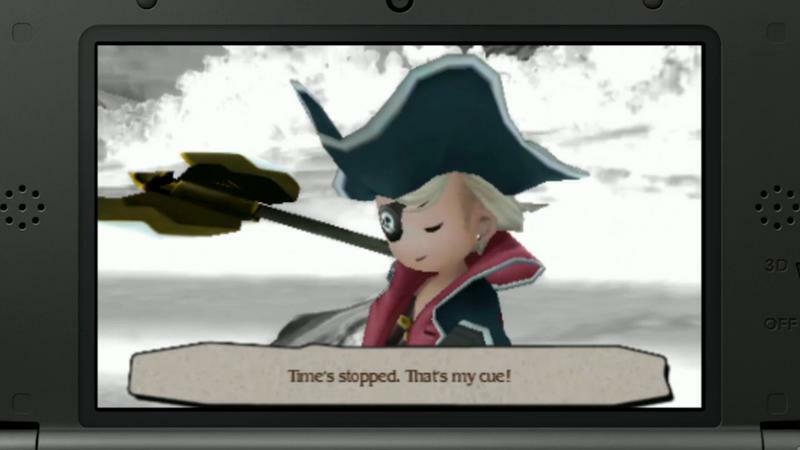 More like… Idea Thief. 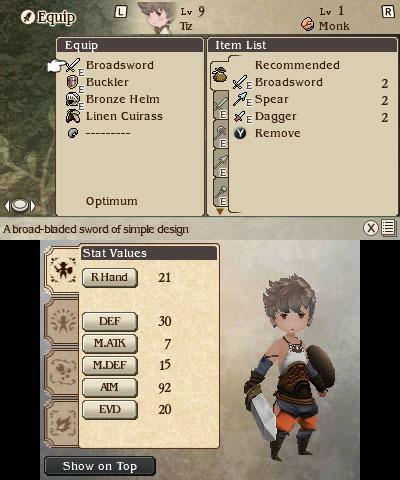 But hey, it’s not like Final Fantasy was using the job system anyway, right? 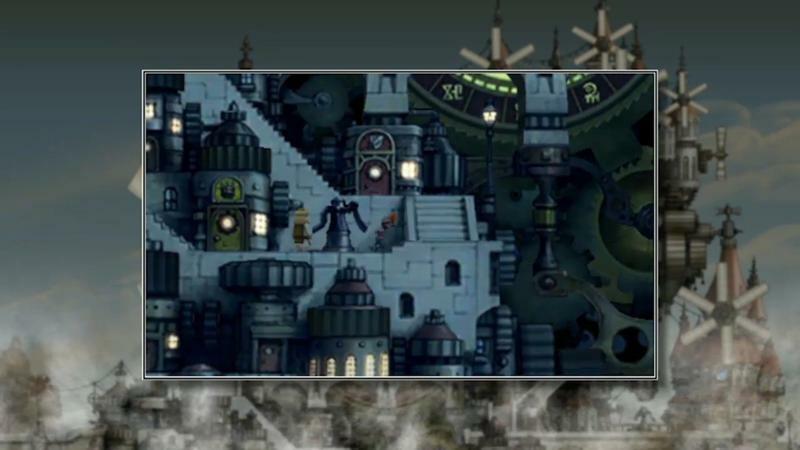 While the series has devolved into melodramatic dazzling J-Pop concerts and decrepit aging metal bands, Square Enix put the guys who actually get Final Fantasy to work on something else. 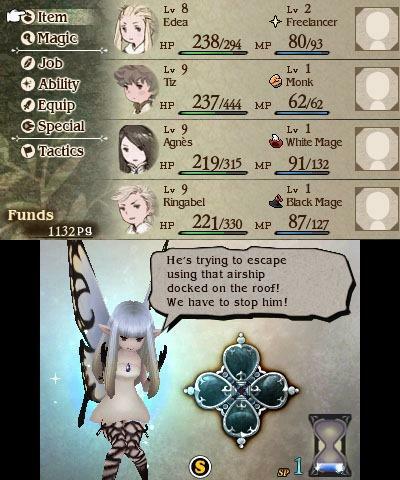 Explain that jump in logic. 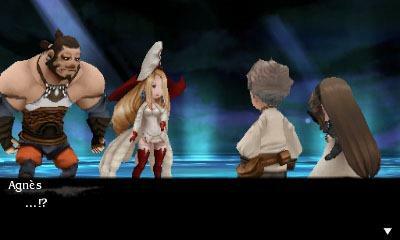 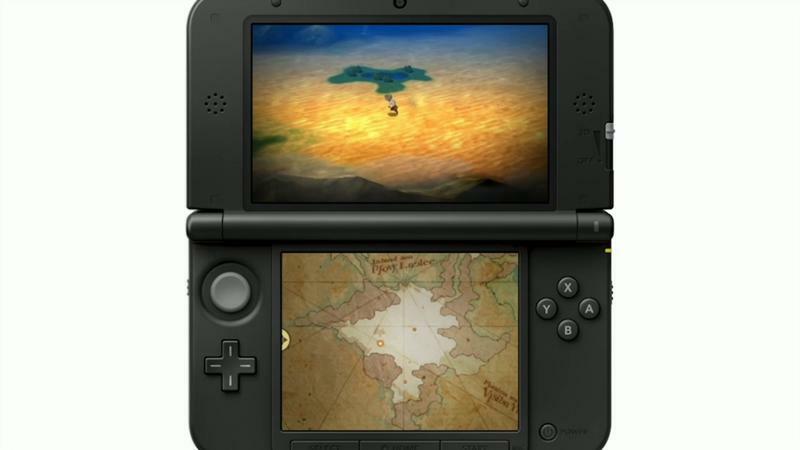 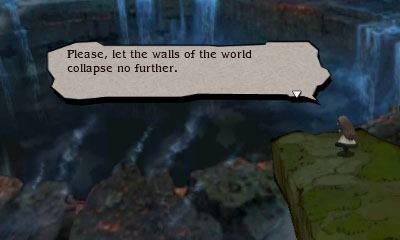 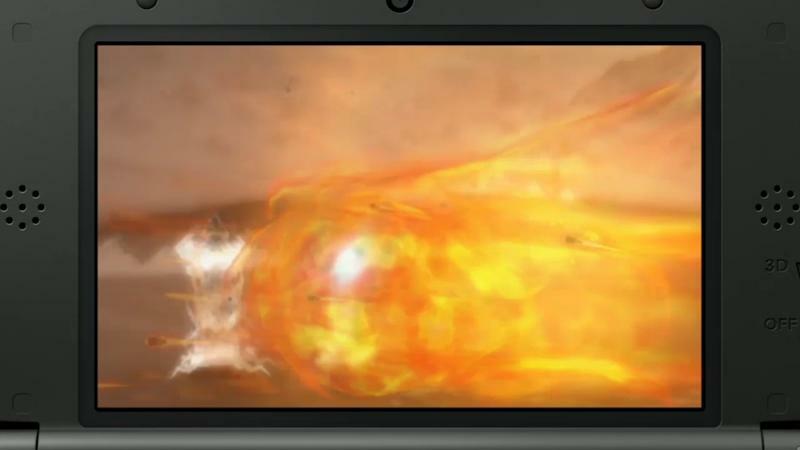 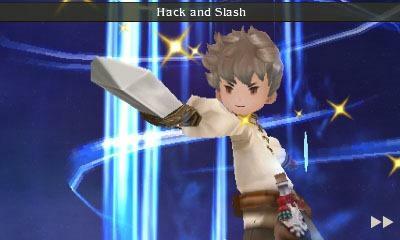 Bravely Default is my most anticipated game of the year. 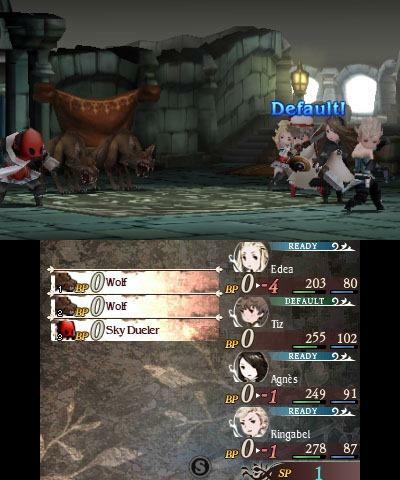 I had a blast working the kinks of the job system in the demo Square Enix released, and I can’t wait to break it with the final product when it is released on February 7th for the Nintendo 3DS. 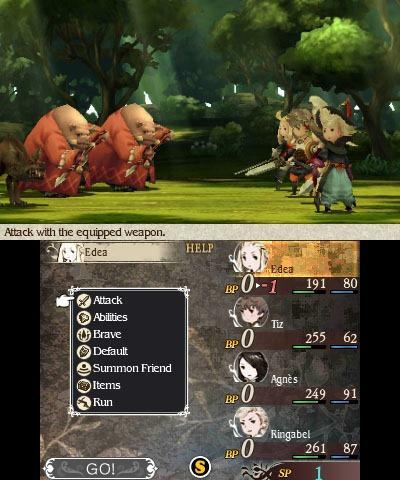 My squad is going to be an unstoppable force.